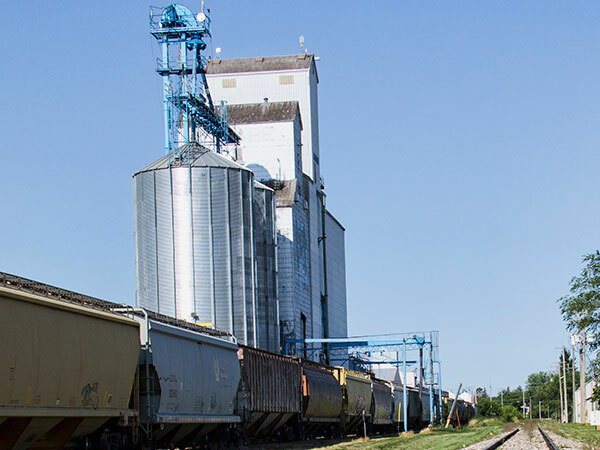 A grain-handling facility in Morden, on the CPR La Riviere Subdivision, consists of two grain elevators. 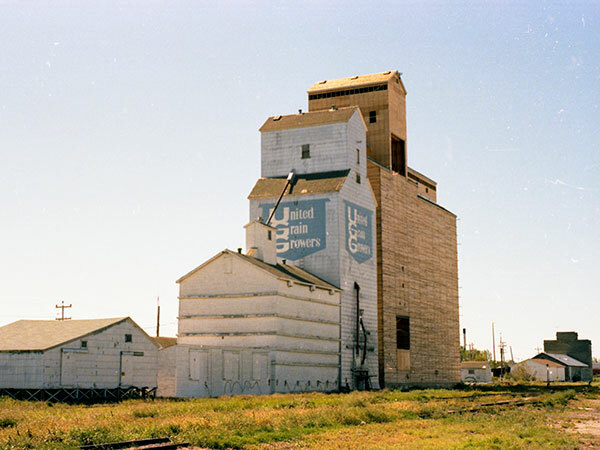 The smaller one was purchased by United Grain Growers from McCabe Grain in March 1968, along with its two annexes. 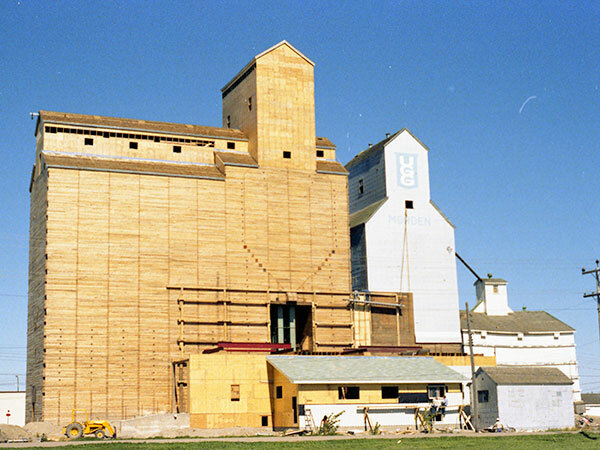 In January 1981, the annexes were demolished, the elevator was renovated, and a larger composite elevator was built beside it. This page was prepared by Gordon Goldsborough, Jean McManus, and Glenn Dickson.